What is the Swearing on the Horns? Today Highgate is best-known for its rambling Victorian cemetery, mountainous hill and quaint village aesthetic. But in times gone by the area had a different claim to fame. A rather odd tradition — The Swearing On The Horns. So what is being sworn, who swears it, and where do they perform said swearing? Are pleasant at morn, noon and night, sir. Ir's sworn on a set of ram horns (which is saluted, or even sometimes kissed). Their significance? Beats us. If you found that a little hard to follow, don't worry, it's supposed to be challenging. The oath is said in rather more plain-English nowadays, so it's easier to understand (although not by much). Basically people agree not to eat brown bread while they can get white bread (even when they prefer brown), and other similar nonsenses. They then pay a fine for the honour. Who swears the oath? Whoever wants to become a freeman of Highgate. What's a freeman of Highgate? That's just as ridiculous as the oath itself. A freeman of Highgate earns a few privileges — the most notable being their right to kick (as in turf out, not physically kick) a pig out of a ditch and take its place (should the freeman be tired, and desire a kip in the ditch). However, if there are three pigs in the ditch, only the middle one gets the boot, and the freeman then snuggles up in between the other two. Still following? 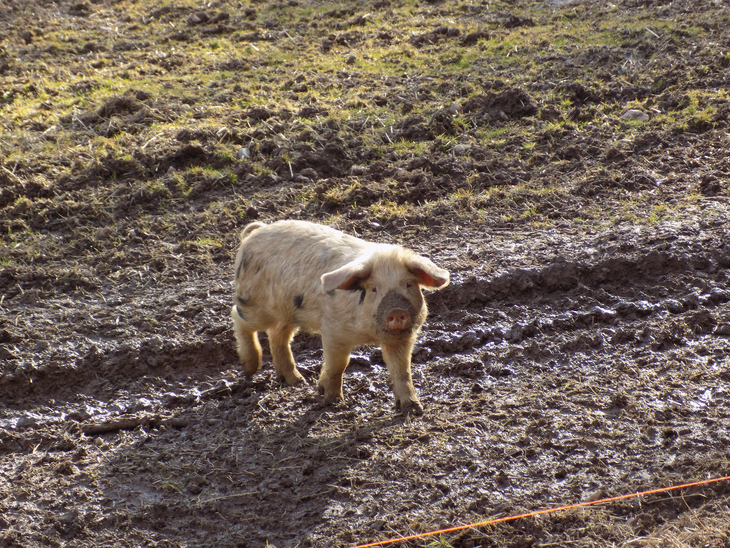 Alas, not many pig filled ditches remain in Highgate; the nearest pig habitat we can think of is Kentish Town City Farm. Where does the Swearing on the Horns take place? It's been shuffled around a few Highgate pubs over the years. 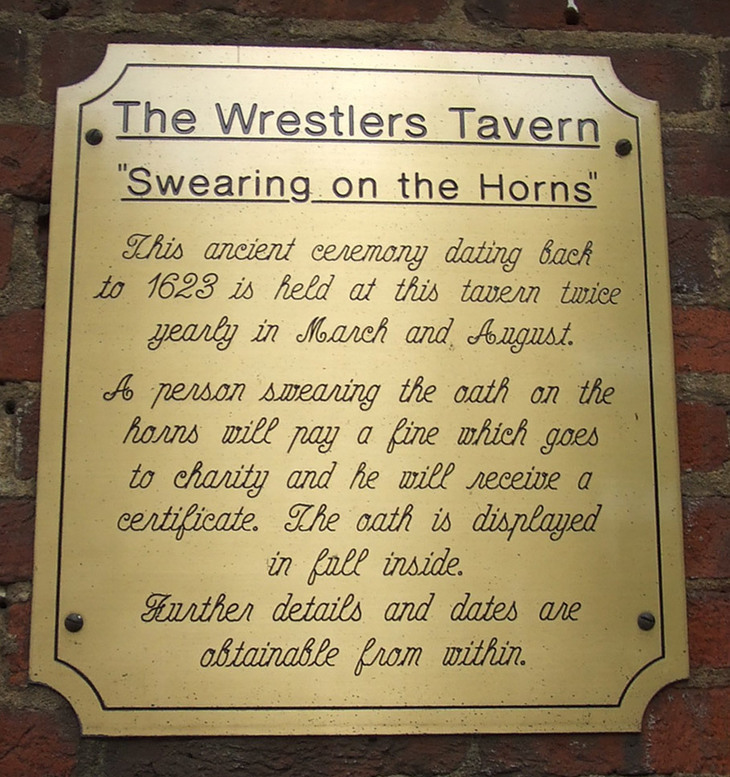 The Wrestlers is a regular spot, with some horns and a plaque of the oath on the wall — should the urge to swear ever come over you. 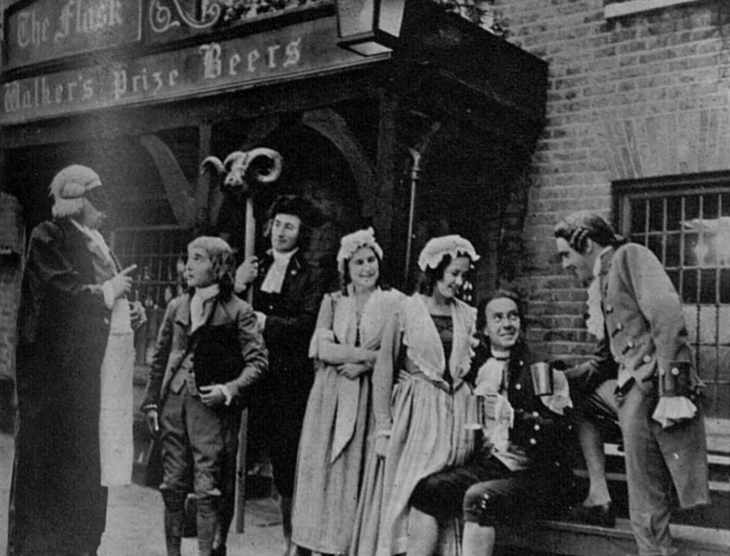 Other pubs hold more occasional swearings. The nearby Bull sometimes does one in aid of charity. 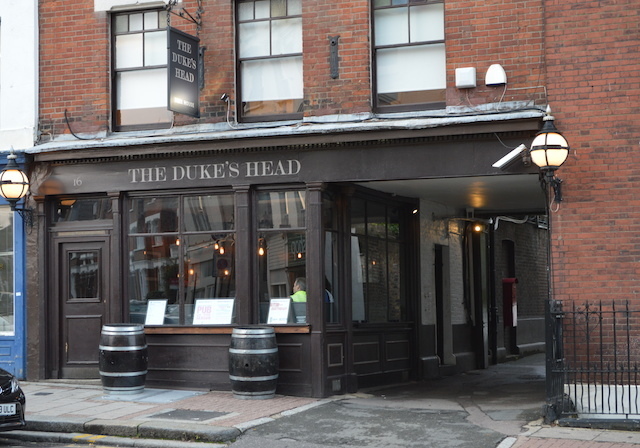 There's an upcoming swearing at The Duke's Head — a pub much loved by beer aficionados. It takes place on Thursday 6 December from 7pm-11.45pm and markets itself as 'back by unpopular demand'. If you've always wanted to sleep in a ditch just de-occupied by a pig, here's your chance.